Grenlander Tires is a new tire brand built in large, modern factories in China, and imported to the US by one of the largest U.S. based tire distributors. 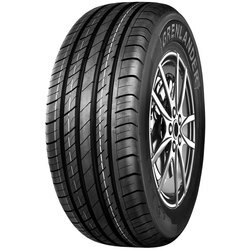 The design, materials, and mileage of these tires are according to the needs of the US consumers and specified to the factories by a team of American tire industry veterans. 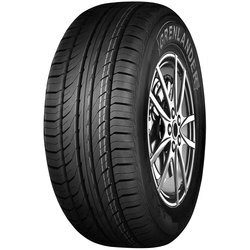 There is a Grenlander Tire for most types of passenger cars, SUVs and light trucks. Since the tire brand was first introduced the focus has always been on providing great quality for the price paid. 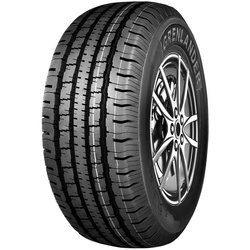 The value is evident in the excellent ride and handling of the tires, even on high performance luxury vehicles and commercial trucks.